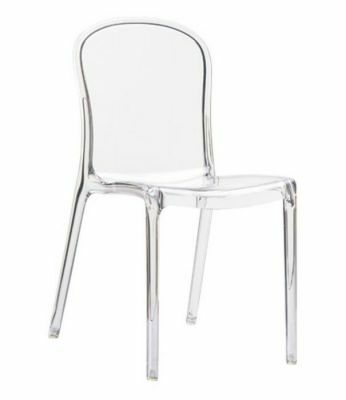 Stylish, durable, stackable and easy to handle, these clear chairs are available from stock within a 2-3 working day lead time. 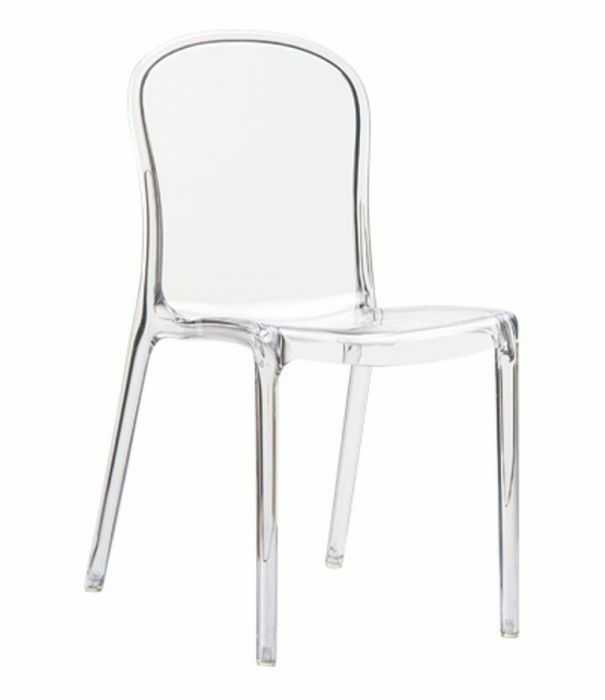 Top quality polycarbonate chair with a strong moulded frame and round back, the chair has been moulded for maximum comfort. This special range has a lead time of 2-3 working days.